‘Information about the Dalai Lama’s heath is normally not shared with the public. Its release on this occasion implicitly underscores the message that the window of opportunity for Beijing to recommence the dialogue with the Dalai Lama — an advocate of non-violence — to resolve the contentious Tibetan issue is limited.’ says Jayadeva Ranade. The developments of recent months confirm that the moves centering on the Tibet issue, initiated by the Dalai Lama and his establishment and independently by China’s Communist regime in Beijing, continue to maintain their momentum. The publicity given to reports of the Dalai Lama’s ill health is suggestive of this. 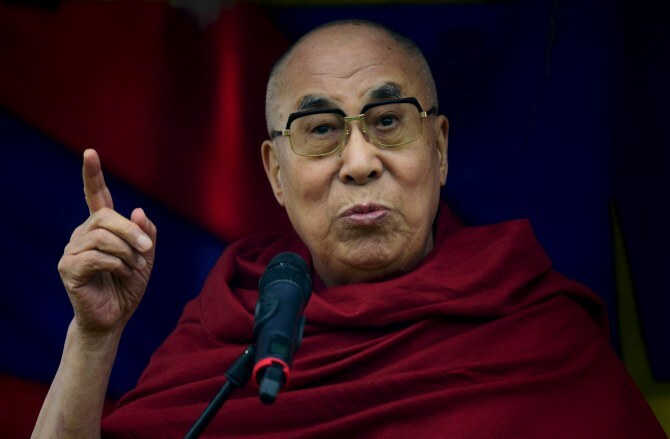 The public disclosure following a medical check-up while on a tour to the US in late September, that the Dalai Lama had been advised to cut short his programme and return home and that he had cancelled his engagements for October was unusual.